18+. Valid only for new sign-ups residing in the UK. A minimum deposit of £10 is required to activate the bonus. Maximum matched deposit bonus is £100. 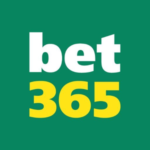 The maximum bet for any of your bonus funds is limited to £5. The offer gives you 20 bonus spins only on the Fruit Shop slot. Any unused bonus funds within 30 days will be removed from your account. Bonus spins are valid for 10 days only. The bonus money needs to be wagered 35x before you can withdraw any winnings Wagering will start once cash has been lost. Full T&C’s apply – Gamble Responsibly – begambleaware.org. Valid only for new sign-ups residing in the UK. A minimum deposit of £10 is required to activate the bonus. Maximum matched deposit bonus is £100. 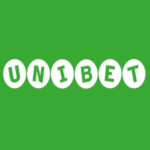 The maximum bet for any of your bonus funds is limited to £5. The offer gives you 20 bonus spins only on the Fruit Shop slot. Any unused bonus funds within 30 days will be removed from your account. Bonus spins are valid for 10 days only. Wagering will start once cash has been lost. Fruity Casa is a very colourful and cheerful website filled with great games, reputable software providers and boasts an excellent customer service reputation. The casino also offers all of its new players a 100% deposit match bonus, up to a total bonus amount of £100. To find out more about their offers and if there is a Fruity Casa Bonus code needed to claim the fantastic welcome bonus, keep on reading! Fruity Casa 100% Welcome Matched Deposit – Is there a Fruity Casa Bonus Code Required? The colourful platform won’t be the only thing that will jump out at you once you head over to the Fruity Casa website. The casino will also let you know straight away about their promotions and bonuses for new players. Currently, you can take advantage of a 100% matched deposit bonus on your first deposit, up to a total bonus of £100. Apart from the bonus money, you’ll also get 20 free spins for use on the popular Fruit Shop online video slot. The welcome bonus can be claimed by any new customer; it doesn’t come with a Fruity Casa bonus code or any special requirements, apart from the standard T&C’s. Overall, the welcome bonus is a great opportunity all players can take advantage of to boost their playing budget a bit when starting out. Here are the most important Terms and Conditions you should know about before signing up for the Fruity Casa welcome promo. Both bonus spins and the matched bonus money need to be wagered 35x before you can withdraw the money. 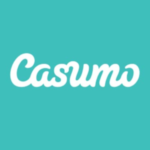 How to Claim the Welcome Offer – No Fruity Casa Bonus Code Needed! That’s it! You can start wagering towards the required amount. Please note that you have 30 days to meet the requirements, or the bonus money will be voided and removed. Are there Additional Fruity Casa Bonus Codes When Signing Up? Some online casinos offer no deposit bonuses, while others opt to give their players deposit bonus codes they can use. Fruity Casa doesn’t use either of the two. With that being said, the casino does have a couple of promotions you can take advantage of if you plan on playing at Fruity Casa on a regular basis. Besides the featured Juicy Mondays bonus, Fruity Casa also offers seasonal promotions that are only active for a couple of months tops. For example, you will come across Christmas, Halloween or Easter oriented promotions over the year and fruity casa promo codes that reward you with matched deposit bonuses, spins or other similar bonuses. Is there a Sports betting Fruity Casa Bonus Code? No, at the time of writing this page, Fruity Casa only operates as an online casino. 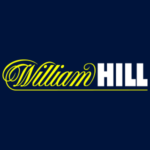 If you’re looking for a viable alternative that offers an all-in-one casino and sports betting experience, check out our reviews on William Hill and Betfair – two excellent websites that offer great promotions and bonus codes for both casino players and sports punters. For every £10 wagered you can receive up to 2 loyalty points, depending on which games you play. When you earn enough loyalty points, you can redeem them for real bonus money. 200 loyalty points are worth £1. The minimum amount you can redeem is 200 points, while the maximum amount of loyalty points per day is 10,000 or £50. 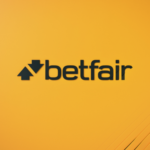 There are no special conditions tied into the bonus funds, except for the 35x wagering requirements you have to meet before you can withdraw it to your balance. The Fruity Casa loyalty program is a great way to earn money on the side just by playing at the casino. It’s also a very good option if you plan to stick exclusively to this casino and maintain a playing budget with them. Fruity Casa is a brand managed by White Hat Gaming Limited on behalf of Caddell Limited N.V. 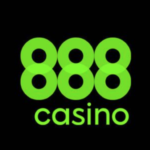 They hold licenses with the UK Gambling Commission and the Malta Gaming Authority. You can count on the fair game and random machine outcomes, as the casino is very serious about platform fairness. What’s Fruity Casa’s Policy on Responsible Gambling? As a responsible company, licensed by reputable authorities, Fruity Casa implements several company policies and tools in order to promote responsible gambling. Their Responsible Gambling page covers the most important tools, as well as tips on how to prevent problem gambling, recognise the problem and stay in control of your playing budget. Such a detailed page goes a long way to showing the casino’s opinion of their customers and the fact that they truly value their players’ well-being. Before you can start playing in Fruity Casa and claim all of the potential Fruity Casa bonus codes and promotions, you first need to register and make a deposit. You can do the latter by picking one of several payment methods featured on their website. Unfortunately, PayPal isn’t a supported payment method at Fruity Casa, though players can choose between a number of other popular online payment methods. This includes Credit and Debit Cards, Skrill, Neteller, bank transfers and the Paysafecard. All of these methods, except for the Paysafecard, can be used for both deposits and withdrawals. Transaction times are close to the industry standard, including the obligatory 24-hour pending period for all withdrawals. 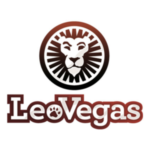 Although there isn’t an official page on their website regarding payment methods, the FAQ section covers all general questions you may have, which is really commendable of the casino. Are there Apps and Fruity Casa Bonus Code Promotions for Mobile Players? There currently aren’t any native mobile apps available for Android and iOS users who like to gamble on the go. This may be considered as a drawback by some players, though it doesn’t present a big issue as the casino runs a fully functional mobile platform that runs similarly to the desktop version of their website. As far as promotions go, there’s no Fruity Casa bonus code or rewards available exclusively to mobile players. However, if you choose to use the casino via your mobile device, you can still claim all of the Fruity Casa bonuses available for new and regular players. Fruity Casa only lists email and live chat support as their two main customer support channels. At first glance, this may not look like enough to provide you with the help you may need. 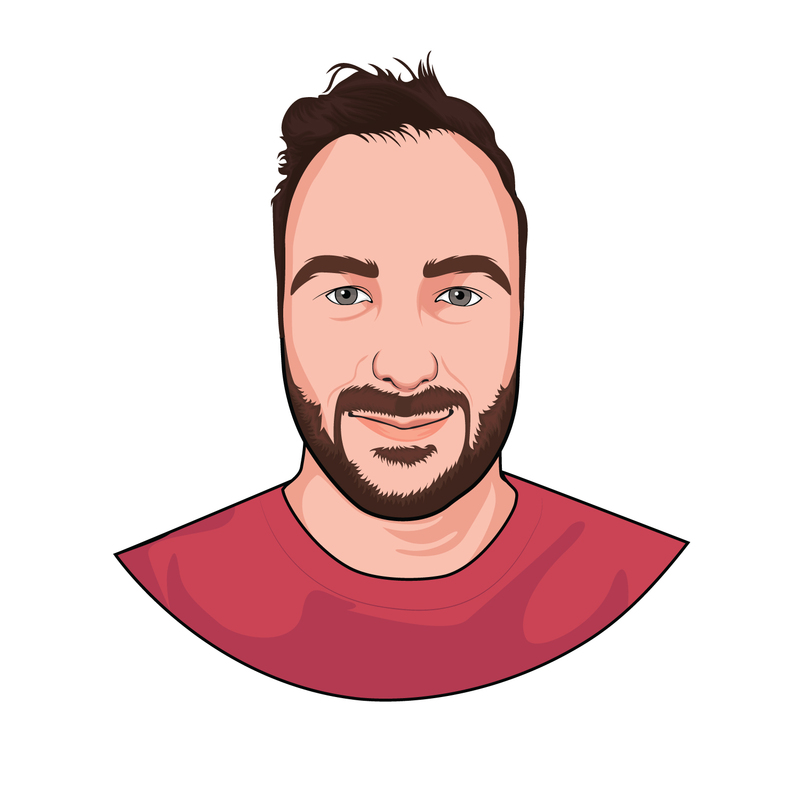 But, while writing this Fruity Casa bonus code review, we’ve extensively tested their live chat service and found them to be very efficient and timely in their responses. No matter whether you need answers on potential promotions and Fruity Casa bonus codes or need help signing up and depositing, the live chat service is a great way of resolving your queries in a matter of minutes. You can also send them an email, though, in our experience, it will take them a couple of hours to get back to you. There’s also an FAQ page, available in the finest detail which covers all of the important aspects of being a Fruity Casa member. It includes everything, from becoming a member and depositing, to withdrawals and player protection. Fruity Casa is a vibrant online casino that offers its players a joyful and refreshing alternative to all of the serious online casinos. The casino really has a lot to offer to all of its new and regular customers. A good payment policy, around the clock customer support and a fun platform, are just some of the things that make this casino great. 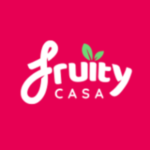 The Fruity Casa welcome bonus doesn’t have a Fruit Casa bonus code attached to it, so there’s no need to worry about forgetting to enter a promo code. All new and existing bonuses are easy to claim, fair, and come with standard Terms and Conditions. If you like what the casino has to offer, sign up with Fruity Casa today and claim your £150 welcome bonus! Is there a Fruity Casa Bonus Code? Fruity Casa offers all of its new players a welcome bonus of up to £100 plus 20 free spins. This offer comes without a Fruity Casa bonus code and has a relatively standard set of Terms and Conditions. You can claim the bonus if you deposit at least £10. For more info on the T&C’s of the Fruity Casa bonus, read our Fruity Casa bonus review above or go to the Fruity Casa website. Is there a Fruity Casa Bonus code available for mobile players? No, there aren’t any exclusive Fruity Casa bonus codes or offers available for users who like to play from their mobile or tablet devices. Does Fruity Casa Support PayPal? No, Fruity Casa currently doesn’t allow its users to process transactions via PayPal. However, players can choose to deposit with credit and debit cards, prepaid cards, e-wallets or bank transfer. All deposits are processed instantly, while withdrawals may take up to 7 days, depending on your choice of payment method.